U.S. Navy ship fires warning shots at Iranian ship which approached it and ignored calls to back off. A U.S. Navy ship on Tuesday fired warning shots at an Iranian ship in the Persian Gulf, two U.S. defense officials confirmed to Fox News. The American coastal patrol ship fired warning shots from its .50-caliber machine gun at an Iranian patrol boat when it came within 150 yards of the U.S. vessel, the officials said. They added that the Iranian Islamic Revolutionary Guard Corps ship ignored repeated radio calls from the USS Thunderbolt, which also launched flares and sounded the danger signal – five short blasts – to warn the fast-approaching Iranian ship. The incident occurred as a formation of U.S. Navy warships was conducting an exercise in the Northern Persian Gulf. 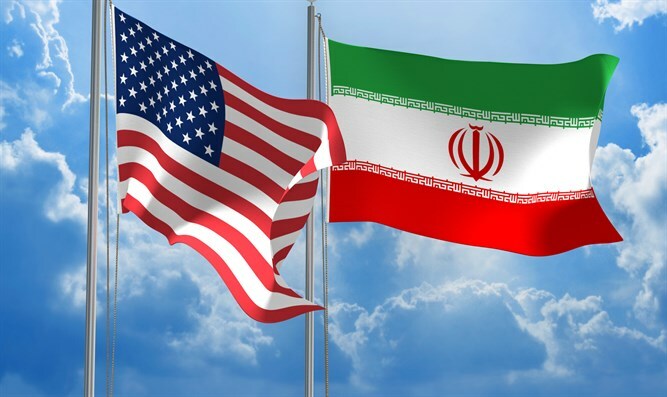 "The Iranian vessel's actions were not in accordance with the internationally recognized COLREGs 'rules of the road’'nor internationally recognized maritime customs, creating a risk for collision," the U.S. Navy said in a statement. The incident is the latest in a series of encounters between American and Iranian vessels in the Persian Gulf. Last month, an Iranian missile boat pointed a laser at a U.S. Marine helicopter while two Navy warships and a cargo ship were transiting out of the Persian Gulf through the Strait of Hormuz. The U.S. military has recorded approximately 60 unsafe interactions with Iranian ships in the Gulf since 2015, noted Fox News.